Home / Other Political News, Politics / RAILA ODINGA is behind my woes - Governor OBADO tells supporters and tells them not to vote for OCHILO AYACKO on October 8th by election. RAILA ODINGA is behind my woes - Governor OBADO tells supporters and tells them not to vote for OCHILO AYACKO on October 8th by election. 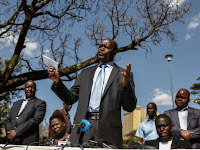 Friday October 5, 2018 - Embattled Migori Governor, Okoth Obado, has told Migori County electorate not to vote for ODM candidate, Ochillo Ayacko, in the Migori County by-election schedule for Monday because the party is behind his arrest. Obado is currently admitted at KNH but under the custody of Industrial Area Remand Prison after he was arrested in connection with the murder of University of Rongo student, Sharon Otieno, last month. He faces charges of conspiring and financing the student's killing. He denied all the accusations. In a voice recording from prison, the Governor told his supporters that his woes are political, assuring them that the same will end soon. He asked them to turn out in large numbers and vote for the Federal Party of Kenya ticket holder. The Governor was elected on an ODM ticket. He broke ranks with Ochillo - the ODM candidate - after the latter challenged his win in the August 2017 elections. "All people should come out and vote...don’t sleep at home with your votes," Obado said from prison. "What is burdening me is politics. 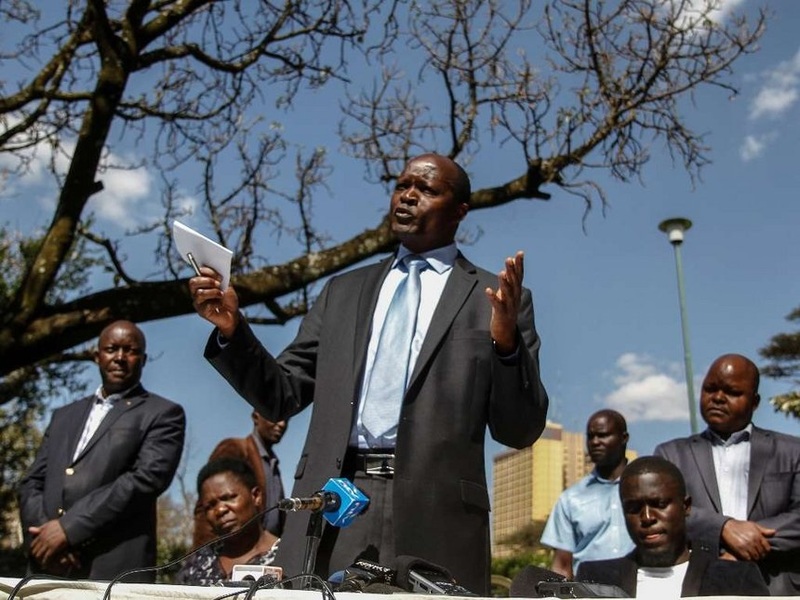 Mine has been exaggerated and blown out of proportion," Obado laments. Raila, who is the ODM party leader has already told Obado to carry his own cross and called him a witch for killing Sharon and her young boy.